Venez faire de grands sauts avec nous! 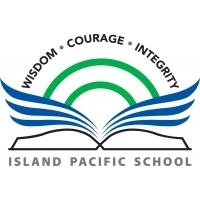 Island Pacific School (IPS) focuses exclusively on meeting the educational needs of adolescents in Grades 6 – 9. Our IB Middle Years Programme, outdoor challenges and community service experiences set students up for the rest of their lives. 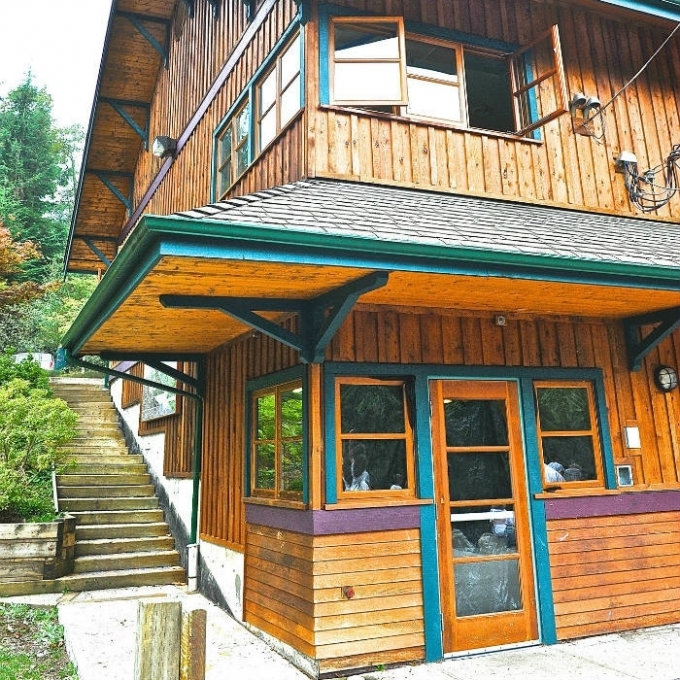 Housed in a purpose-built, student-friendly facility, IPS is located in the safe community of Bowen Island, BC and offers an enriched curriculum that includes philosophy, reasoning and ethics classes, monthly community service activities and multi-day outdoor expeditions. With small classes of 15-18 and a total school population of 65-70, you’ll enjoy getting to know both your students and discovering how best to motivate and inspire them. Working with a close-knit team of IB teachers in a highly collaborative environment, you’ll have ample opportunity to expand your teaching practice beyond the school’s walls by taking advantage of nearby forest trails, professional community members and local organizations. You are fluent in French, have a valid BC Teaching Certificate and are prepared to contribute to the total culture of the school by participating in outdoor expeditions, serving as a homeroom teacher, coaching Ultimate, and becoming a Masterworks advisor. Candidates must hold a Bachelor of Education Degree (or higher). Salary is dependent upon experience and qualifications. Although the commute from West Vancouver by ferry is only 20 minutes, this role is ideally suited to someone who lives on, or would be willing to relocate to, Bowen Island. Experience IB MYP Language and Acquisition training would be considered an asset but is not essential. Applicants should apply now to [email protected] with a resume of no more than two pages and a cover letter that summarizes their experience and explains why they think they would be a good fit at the school. We expect to conduct interviews in late April early May. Contact SchoolAdvice to Activate Online Application Services.